PNSA advised its longstanding client, Swedish investment fund Oresa Ventures, on the sale of decorative paints and varnishes manufacturer Fabryo Corporation to Dutch group AkzoNobel. PNSA advised on the sale of decorative paints and varnishes manufacturer Fabryo Corporation to Dutch group AkzoNobel. 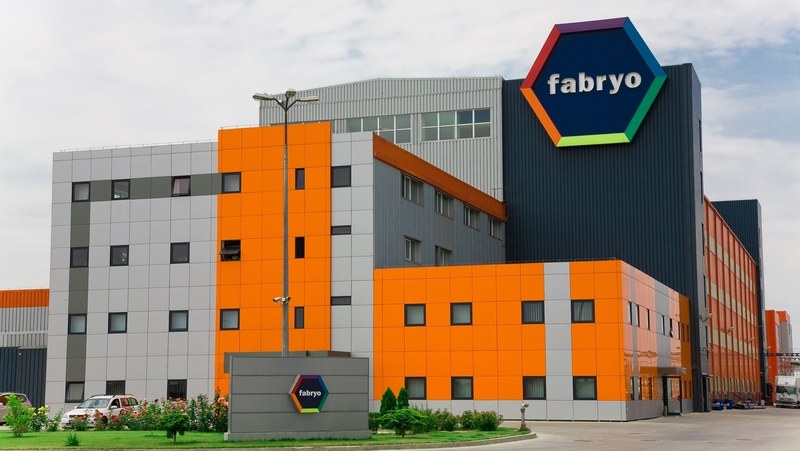 The acquisition concerns 100% of the shares of Fabryo and is expected to close in the second quarter of 2018. PNSA team led by M&A Partner Silviu Stoica, along with M&A Managing Associate Vlad Ambrozie, also included Managing Associate Camelia Constantin, Senior Associates Laura Ambrozie and Cristina Marcu and Associate Elena Eftene. Over the last 12 years, PNSA also advised Oresa Ventures on the sale or acquisition of La Fantana, several branches of Somaco, Romanian Business Consult, G&D Teius, Blue Coffee, RTC Proffice Experience, Atlas Paints, but also on the acquisition of Fabryo in 2006.